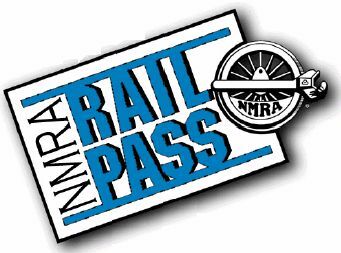 Rail Pass offer is for new members and those who have not been NMRA-NMRA Canada members for two years or more. Individuals can join at Rail Pass rates only once; membership renewal will be at the regular membership rates. Rail Pass members can attend conventions and participate in contests but cannot vote or hold office. Introducing the best deal in model railroading. Join the NMRA & NMRA-Canada for 6 months for just $19.95*! clinics, the Achievement Program and more!